Have you ridden on a camel? Walked like an Egyptian? Has it ever been so hot outside that it felt like you were in the desert? Are you a 'Mummy' to some great kids?? Keystone Scraps teamed up with Digi My World to give you this weeks new release! Think outside the box and add this fun and whimsical kit to your collection! 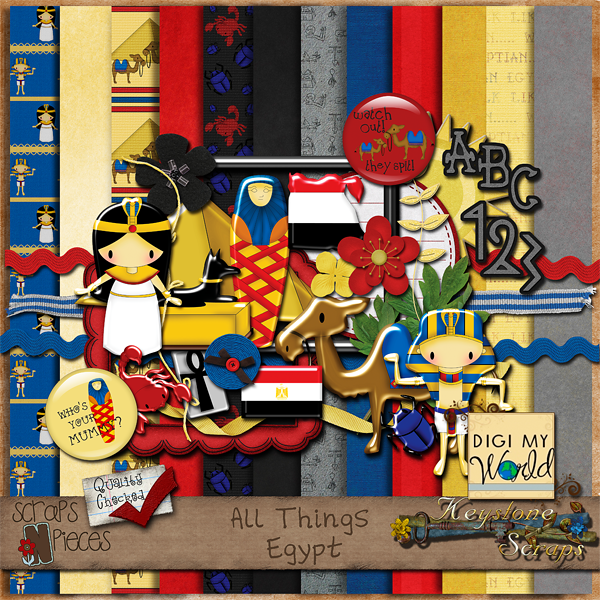 There's no need to travel to Egypt to create a fun filled page with this kit! You get 12 great papers, a full alpha, and over 30 elements to give you all sorts of options! 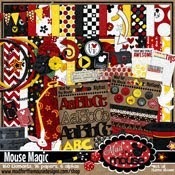 This kit was made in collaboration with Ann Kelly of DigiMyWorld Designs and features her original artwork! Pick up this great kit this week and save 30%! Keystone is also having a CT call going on right now! So be sure to get your app in now... because when the spots are filled... they are gone! To thank you for stopping by... I have a little freebie for you!